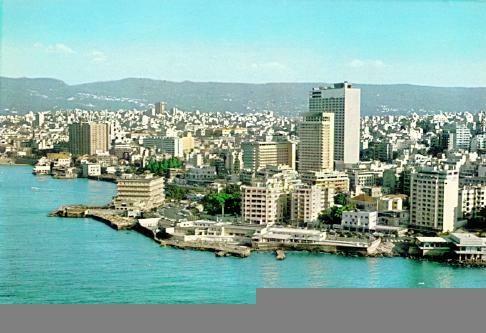 There’s been a massive explosion in Beirut with one woman reported dead from a bomb under a car, or a car bomb. Carl in Jerusalem has updates and appears to be following the story well. There seems to be a lot of speculation as to who is responsible — Hizb’Allah, Fatah, Syria, or Al Qaeda? This can’t be just a coincidence that all of this fighting, violence, bombing and such is occuring in Lebanon now, jussssst before the United Nations readies to carry further on with the investigation/tribunal of the assasination of the former prime minister, can it? If Syria’s fingerprints aren’t all over this as a way of deflecting those trials, I’d be amazed! Hopefully, not too far off Topic here but I just read this about the latest “threat” from the Islamic Jihad in Palestine. I tell you what, now that is one “manly” bunch of terrorists! Good grief, can anyone….ANYONE give me evidence why this group of slugs should be allowed one more breath on this Earth? They are trying to become “Palestine’s Next Top Bomber”.